In April, USAID Low-Emissions Development (USAID-LED) co-sponsored three South African project teams to attend the 2017 EcoDistricts Incubator in Portland, Oregon, USA. Zendré Compion from Solid Green was privileged to be able to participate in this exciting learning experience. EcoDistricts is an organisation whose mission is “advancing a new model of urban regeneration and community development rooted in a relentless commitment to authentic collaboration and social, economic and ecological innovation”. EcoDistricts is different to other existing rating tools in that it is a process-based standard for delivering sustainable neighbourhoods, with a model outlined in the EcoDistricts Protocol. The EcoDistricts Incubator is an annual three-day intensive workshop through which District Teams are introduced to the Protocol and simultaneously given the opportunity, with the assistance of facilitators, to begin to apply some aspects of the Protocol on their own projects to learn about the benefits of the EcoDistricts process. Our team comprised professionals from the Metro Precinct project in Braamfontein, Johannesburg, representing the Johannesburg Property Company (JPC), developers Bayete Capital, and myself from Solid Green Consulting. We were joined on our team by Christelle Beyers, a representative of South Africa based USAID-LED, and our District Team was led by facilitator Charles Kelley from ZGF Architects in Portland. The team was co-sponsored by USAID Low-Emissions Development (USAID-LED) and Bayete Capital. The nine-hour time difference gives one a clear idea of just how far Portland is from Johannesburg. While it takes a couple of days to adjust to the time zone, it takes minutes to get used to the simple, affordable and efficient public transport system – a mere $2.50 day-ticket for bus, light rail and streetcar to anywhere in the city. The Incubator kicked off with project presentations by the participating District Teams – three teams from South Africa and three from the US – to sketch the varying contexts in which the participants were working. EcoDistricts then explored the application of the Protocol through presentations and case studies, followed by group work sessions. The learning/working day was rounded off by tours to various sites in Portland that are working within the EcoDistricts framework. The EcoDistricts process has a strong people and planet focus, looking at long-term neighbourhood sustainability coming from social and economic, as well as environmental, principles. Accordingly, the Protocol aims to guide a precinct-scale development by setting up a flexible performance framework. This includes guidance on governance structures, a roadmap that sets out current conditions as well as strategies to reach project-specific targets based on a series of priority indicators and ongoing measures of performance. Participation on this platform outside our everyday context allowed us to see that many of the challenges we face in sustainable urban development are universal; but also helped us to appreciate the uniqueness of South Africa while gaining a new perspective on some of our challenges. I attended two city tours – of the NW Portland Pearl District and Central Eastside, respectively. The Pearl District is a former light industrial area that found itself in a serious state of decay. By using sustainability policies and integrating affordable-housing initiatives, the area has been revitalised and is now considered a thriving mixed-use urban neighbourhood. However, the change from semi-abandoned dilapidation into a hub for microbreweries, cafes and a vibrant art scene has not been without struggles over gentrification – still evident from the juxtaposition of the efficient street-car system and art in public parks with homeless people camping out on sidewalks. 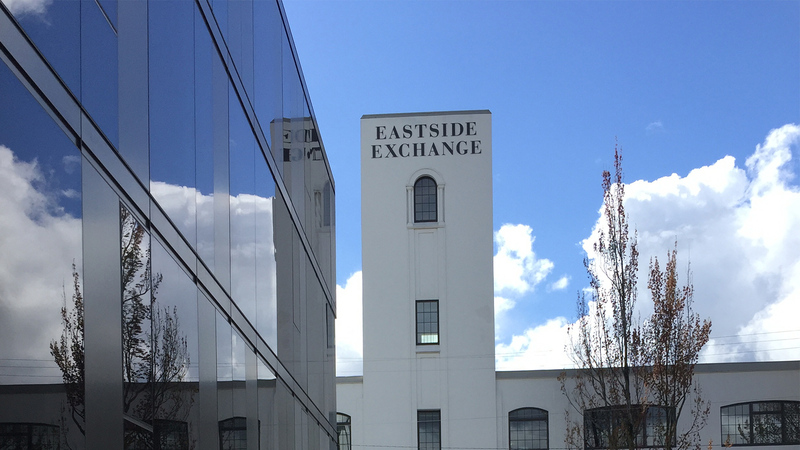 Portland’s Central Eastside is still an industrial district, but one where start-ups have chosen to settle alongside industry rather than in the popular downtown area. 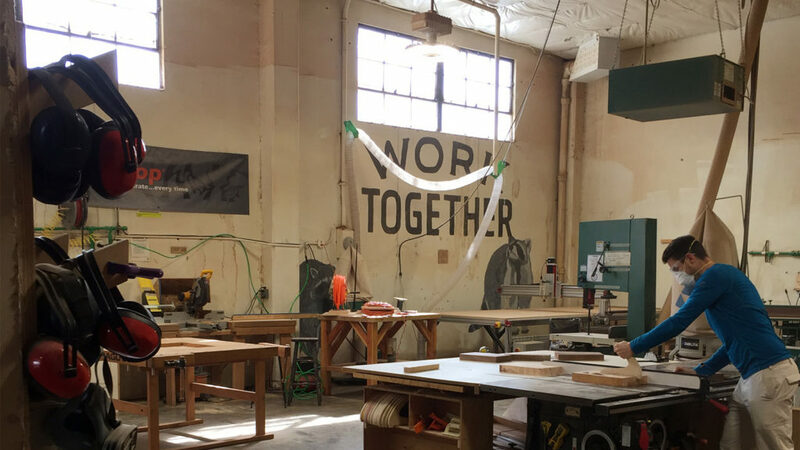 Together with several other creative incubators, shared office and maker-spaces, these small viable businesses often rely on and refer to each other for services or guidance. The trend was reminiscent of the small artisanal businesses that have been developing alongside industry down Main Reef Road in Johannesburg. 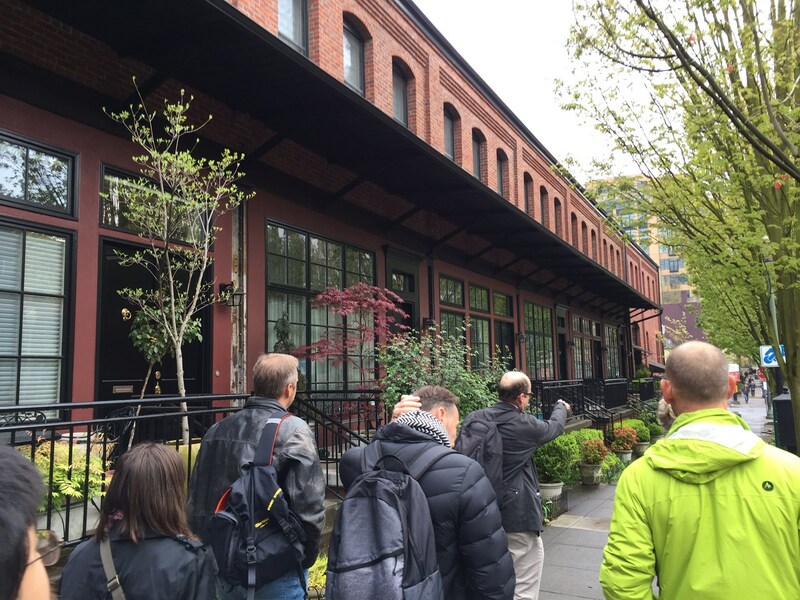 After spending the weekend exploring Portland’s farmers’ markets, galleries and city streets a small group of the Incubator participants headed through to Seattle for a tour of the Bullitt Center and Capitol Hill Eco-District. 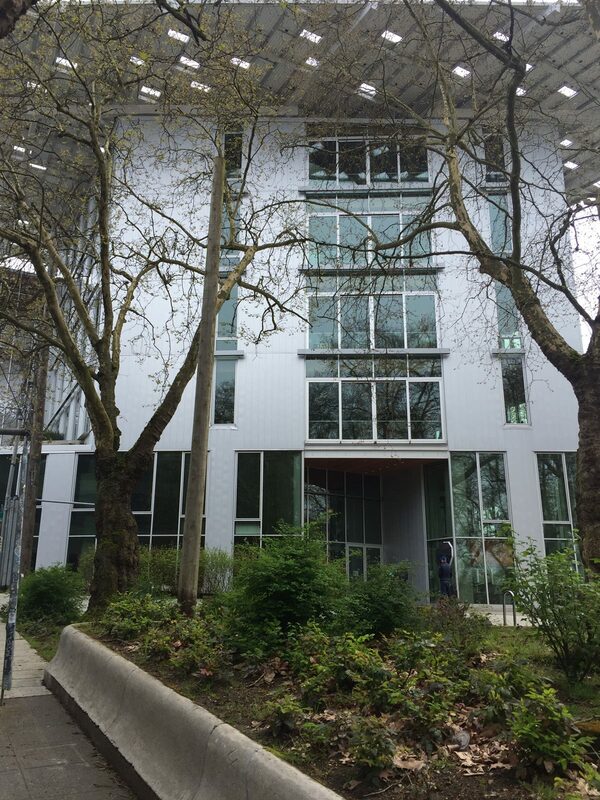 The Bullitt Center is a certified ‘Living Building’ and is a project that demonstrates that it is possible to have net-positive energy and water performance in an urban environment while meeting a range of other green standards. 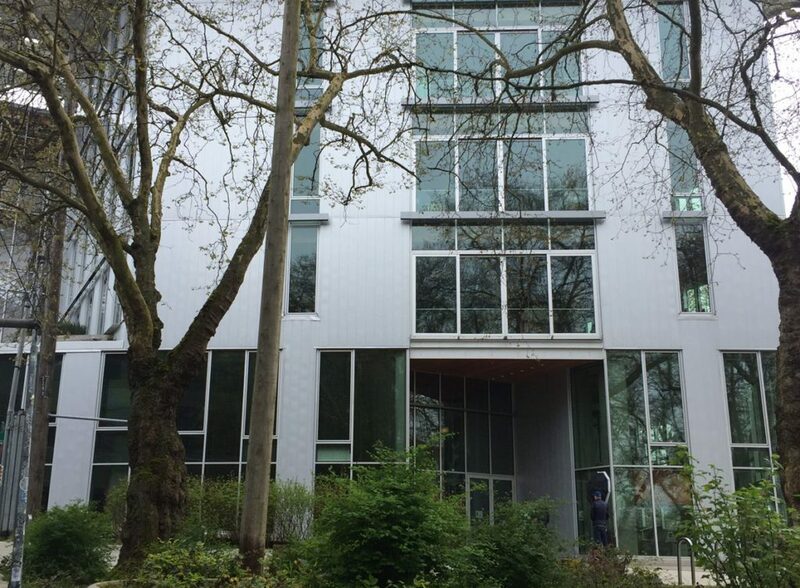 Capitol Hill Eco-District demonstrates how, in a densely populated urban district, a hands-on highly engaged process has made it possible to pro-actively address challenges such as public transport, affordable housing, heritage and the arts, thus improving public spaces and community interests. The Incubator gave the team the opportunity: to experience the value of a process-based tool firsthand; to critically consider its application in our context; and to ask some difficult questions about shifting to more comprehensive, people-centered approaches to sustainable development. Experiencing Portland and visiting projects on the ground in both Portland and Seattle was inspiring – and the keen interest shown by the EcoDistricts team members, facilitators and volunteers in our projects and contexts, and their willingness to share information and experiences at all the times, made the trip all the more worthwhile.